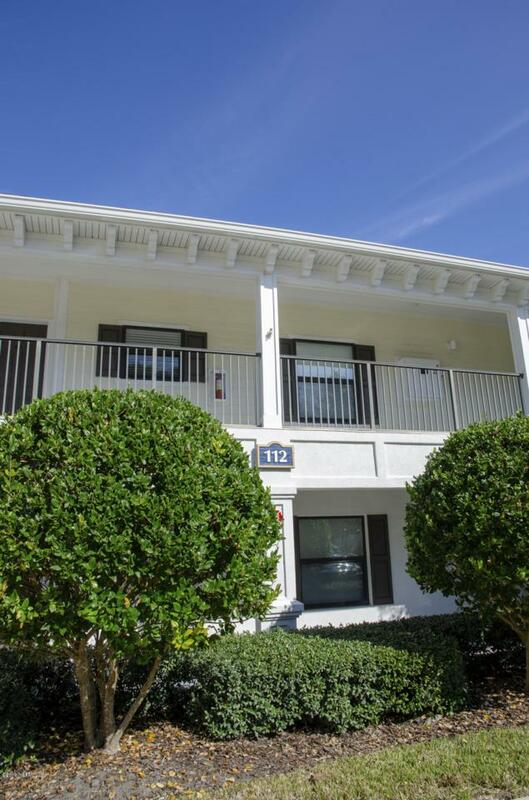 Amazing upgraded condo! Garage included. No stairs inside unit this is a Single Flat. 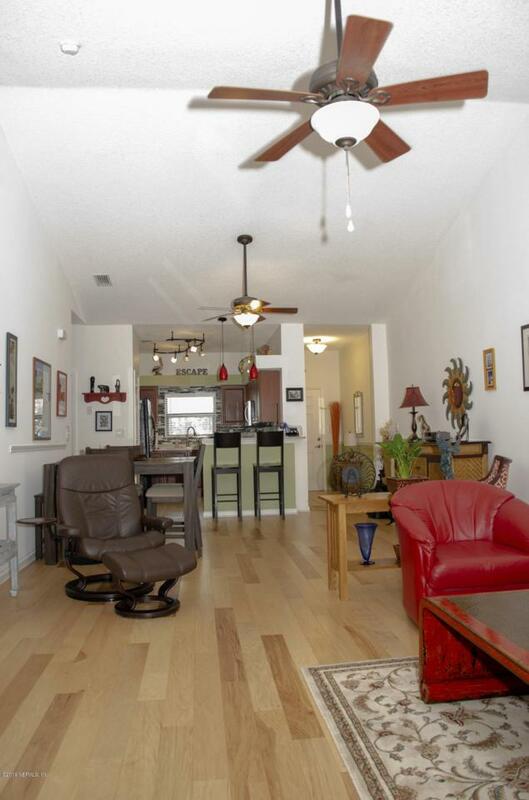 Wood floors throughout NO CARPET! Kitchen features newer appliances 2018, and corian counter tops. 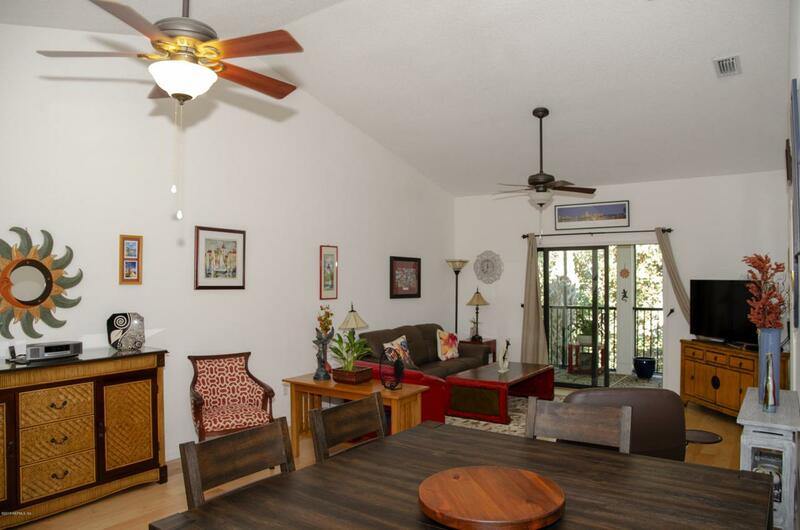 Spacious family room over looking outdoor balcony with lovely views. Large Master Suite with private master bathroom features dual sinks and walk in closest. Nice size second bedroom. New AC 2017. Water and basic cable is included in Condo fees. Club pool, and pier. 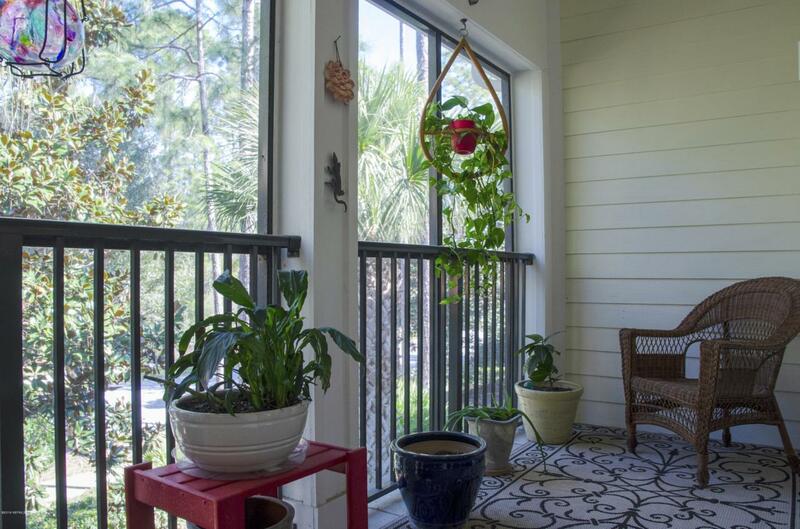 This home is only 7 miles from the Beach and only minutes to the Old city of St. Augustine. Seller of condo has no pets and seller is a non smoker. Non Elevator unit. Please only qualified buyers to view this occupied condo. © 2019 Northeast Florida Multiple Listing Service, Inc. All rights reserved. The data relating to real estate for sale on this web site comes in part from the Internet Data Exchange (IDX) program of the Northeast Florida Multiple Listing Service, Inc. Real estate listings held by brokerage firms other than Ponte Vedra Club Realty are marked with the listing broker’s name and detailed information about such listings includes the name of the listing brokers. Data provided is deemed reliable but is not guaranteed. Data last updated 2019-04-19T00:24:34.69.